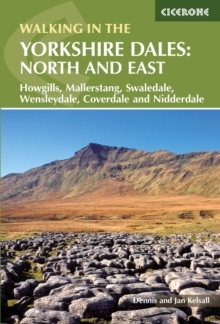 Walking in the Yorkshire Dales describes 43 day walks ranging from 3-mile strolls to full-day adventures in the northern and eastern Yorkshire Dales. 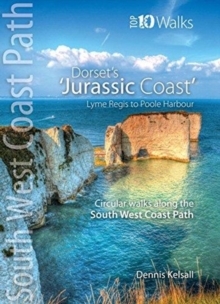 Step by step route directions include lots of information about the area, and each walk is illustrated with clear OS mapping and vibrant photographs. 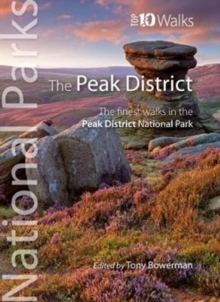 Few areas in England are as appealing as the Yorkshire Dales and this volume provides you with a comprehensive walking guide to the region. From Pateley Bridge and Aysgarth in the East to Kirkby Stephen and Richmond in the north, including the Howgills, Ninnerdale, Swaledale and Mallerstang, the north and eastern regions of the Yorkshire Dales are full of wild, rugged fell tops carved by limestone crags, deep scooped-out dales with lonely farms far from villages, the ruins of medieval castles as well as the warm bustle of Dales villages and good pubs. The Howgills north of Sedburgh have a different look, with their wide domes, steep sides and long miles of grassy ridges.